Professional networks offer many advantages. 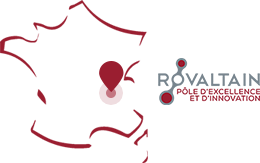 Depending on the company’s needs, Rovaltain implements a set of actions to help develop synergies (company networks, clusters, centres of excellence, Chamber of Commerce, etc.). At the same time the park’s vibrant, rich ecosystem is woven by organized events. 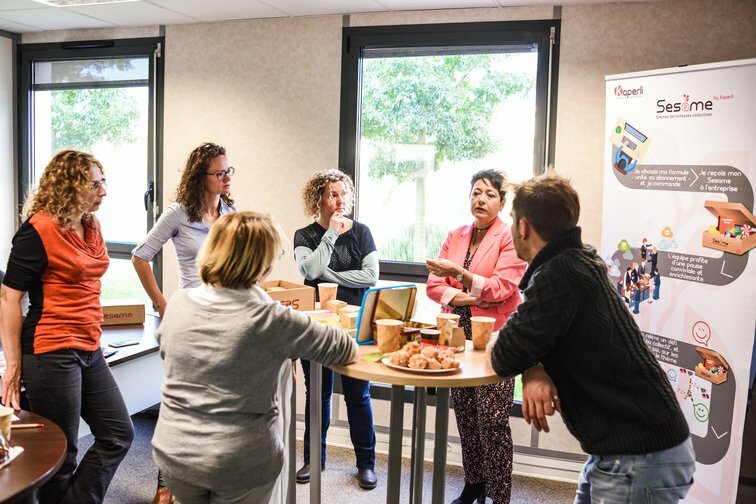 Mardinnov’ is the incomparable reference for digital innovation in the Drôme region. 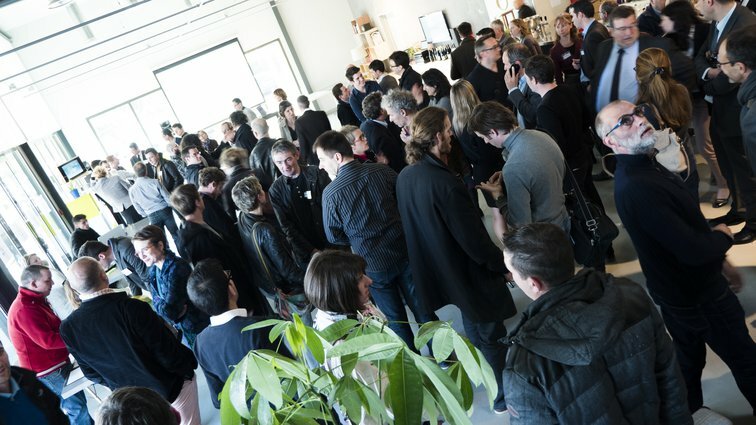 It is jointly organized by Rovaltain, Le Moulin Digital, Numélink and the Drôme département. 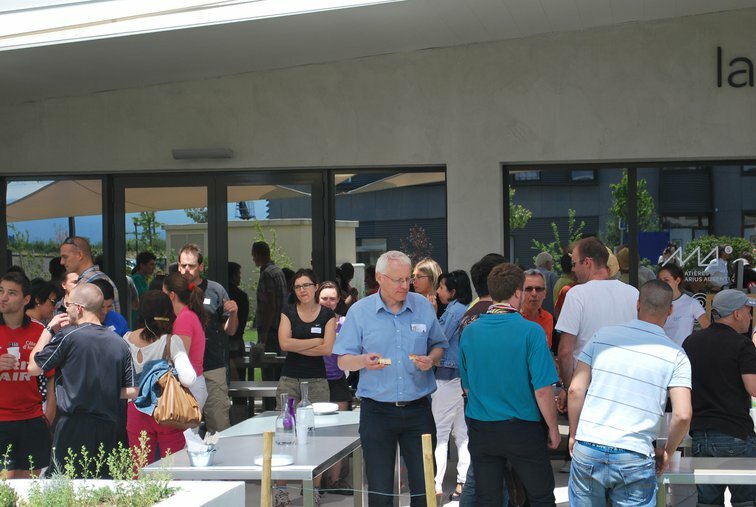 The event aims to promote Drôme company projects with professional networks. Created out of the desire to bring the companies operating in Rovaltain together and participate in the development of this area, the Club Rovaltain is a group of over 50 companies and 1,000 employees. The association is part of a momentum complementary to that initiated by Rovaltain and works to introduce shared solutions meeting common needs of companies such as services, events and inter-company training.